French For Sugar proudly offers a line of custom cakes for any occasion! Our talented team of Bakers and Decorators are available to offer guidance and suggestions on everything from cake sizing to flavors and will work side by side with you to assist in bringing your vision to life! 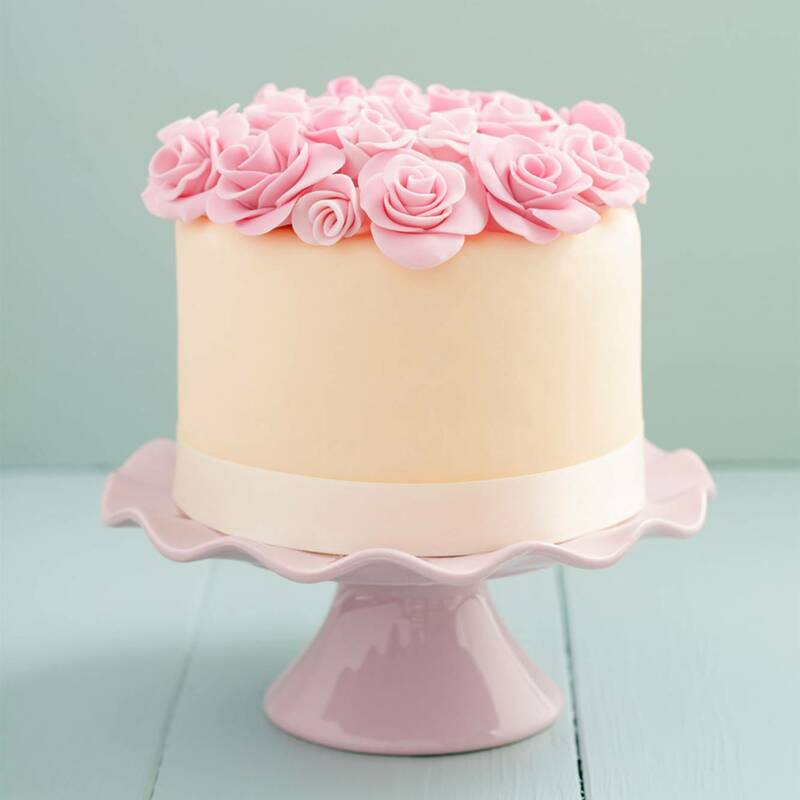 From gorgeous Wedding Cakes to Themed Cakes to Cakes for every day, French for Sugar is here to help you create the perfect cake for your next special event! To obtain a quote or speak with our Senior Cake Designer, please contact us at 303.522.6886 or via email at customcakes@frenchforsugar.com.